When I was am early years teacher, I remember making playdough every day before the children arrived. I became pretty expert at this by the time my daughter Sylvia was born. 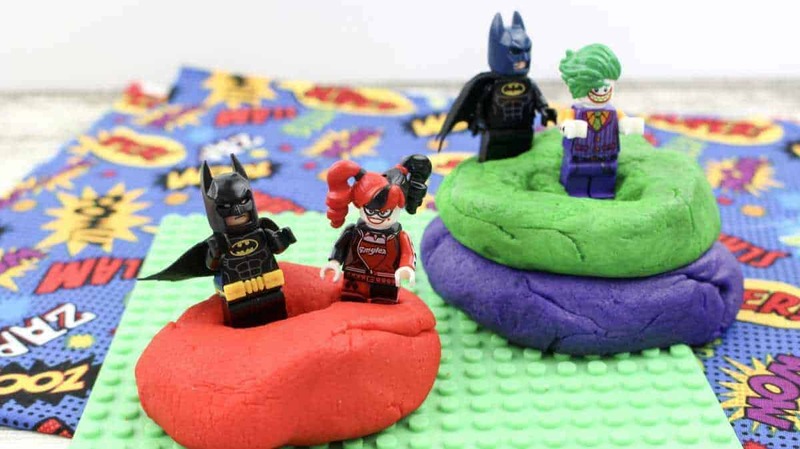 Today we have a fantastic Batman Lego Playdough tutorial. 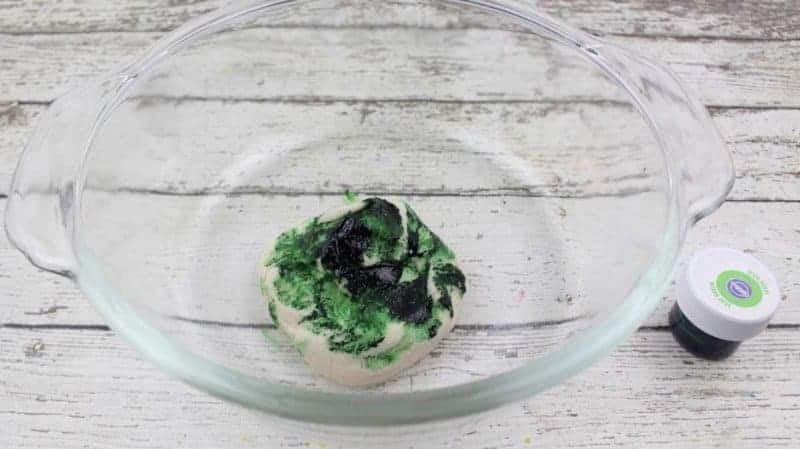 Playdough is a really great activity which can help children not only to explore and have fun but to learn and development. There can be many opportunities to develop imagination, ideas, fine motor skills and speech skills whilst playing with playdough. 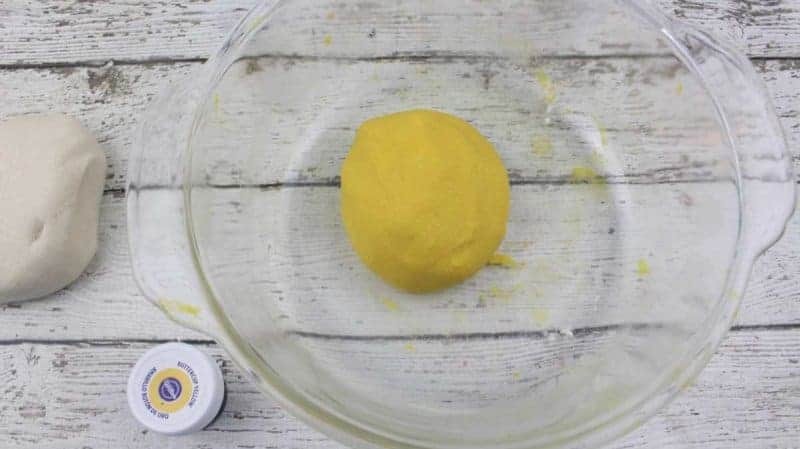 You can even use playdough to teach maths and science, by counting and measuring ingredients and mixing colours. 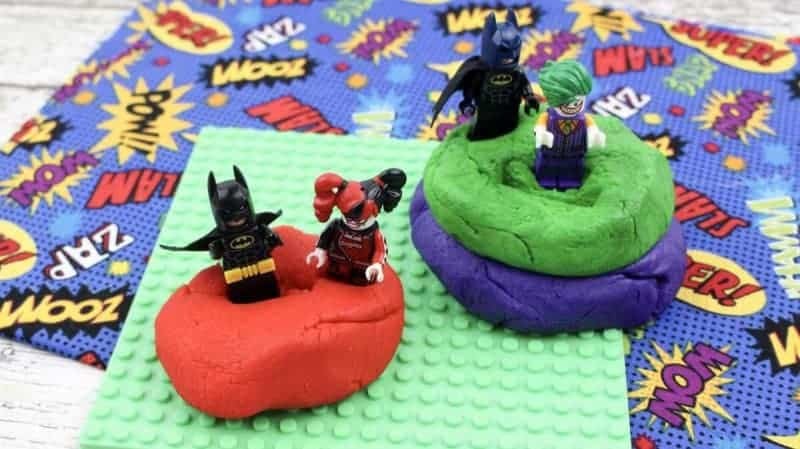 There are so many opportunities to teach kids with playdough, it’s truly fantastic. So here goes. 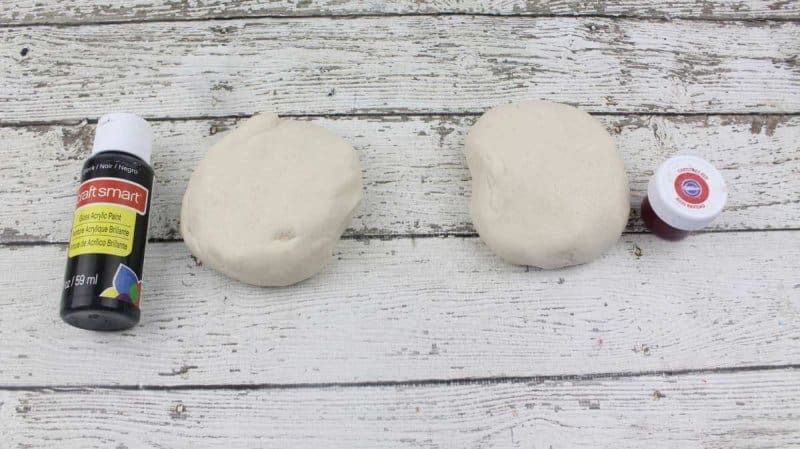 I hope you enjoy this tutorial and enjoy creating your own playdough. 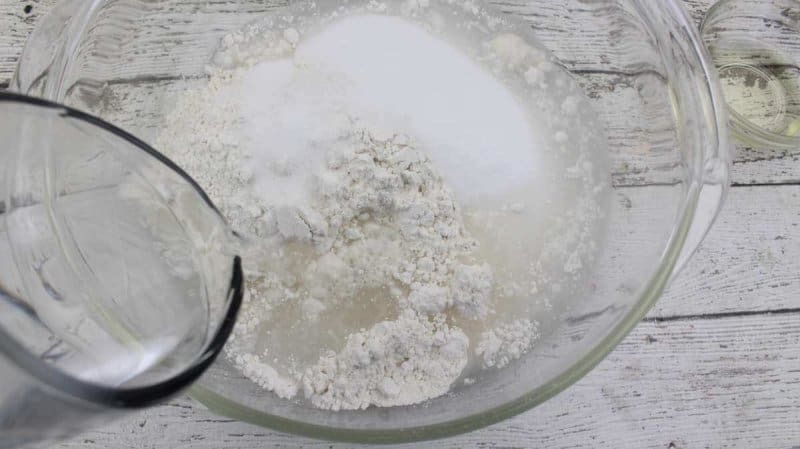 In a medium mixing bowl, whisk the flour and salt to combine. Add the cold water and oil. Mix until well incorporated. 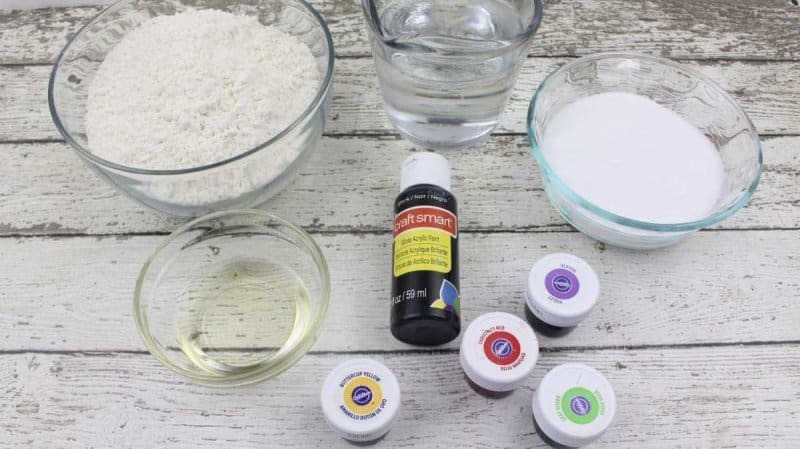 Remove the playdough from the mixing bowl and place on a flat, working surface. 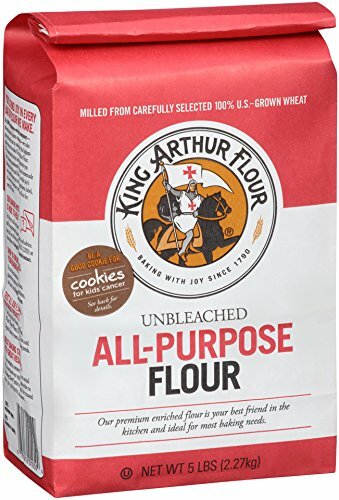 Knead for about 5 minutes until a soft and elastic dough forms. 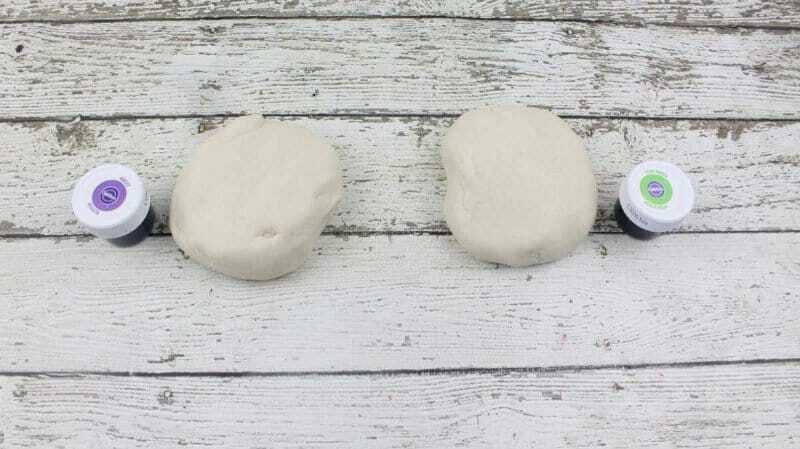 Divide the dough into 3 equal parts and place in separate bowls. Add 1/2 teaspoon of purple food gel into the first bowl. Knead until the colour is evenly distributed. 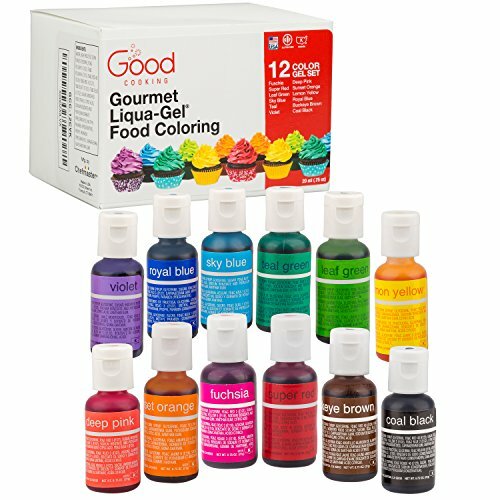 Add more colour, if necessary, until you achieve your desired shade of purple. Add 1/2 teaspoon of green food gel into the second bowl. Knead until the colour is evenly distributed. Add more colour, if necessary and knead again until well mixed. Add 1/2 teaspoon of red food gel into the remaining bowl. Knead until the colour is evenly distributed. 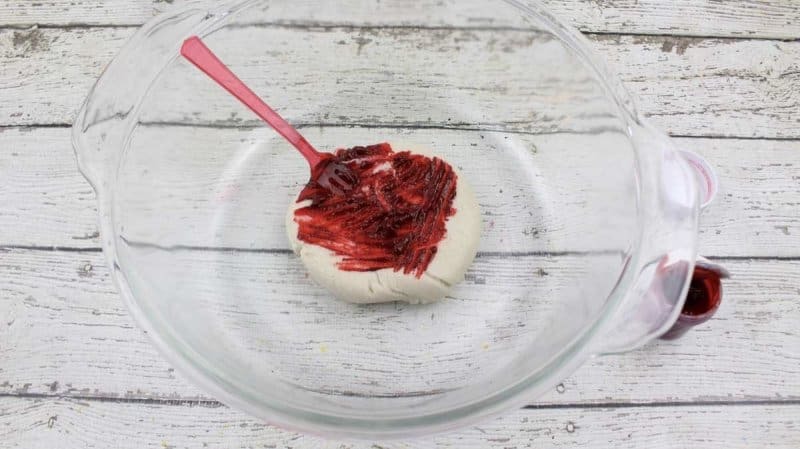 Add more colour, if needed, and knead until you obtain your desired shade of red. ENJOY!! 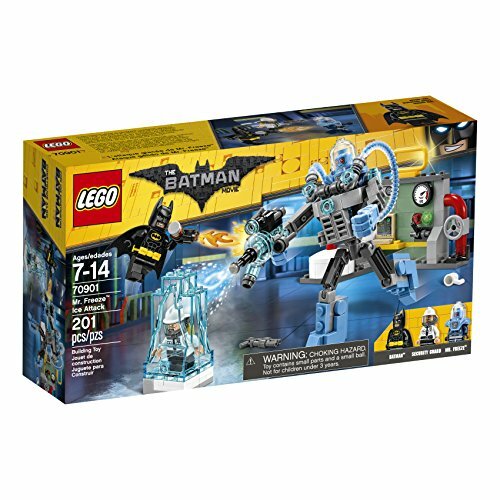 You can now add your Batman Lego characters. You can store the playdough in plastic Ziploc bags for up to 1 month. I hope you enjoyed this tutorial and enjoy this blog post. This is so awesome! My daughter would love to do this. 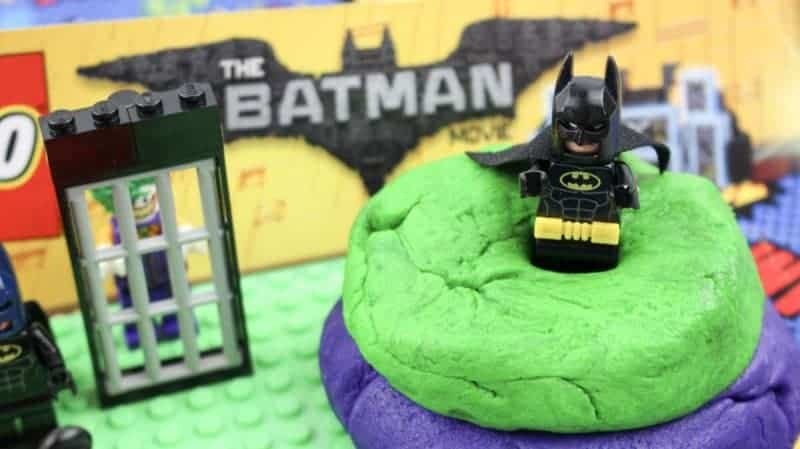 We actually saw The Batman Lego Movie and really enjoyed it. 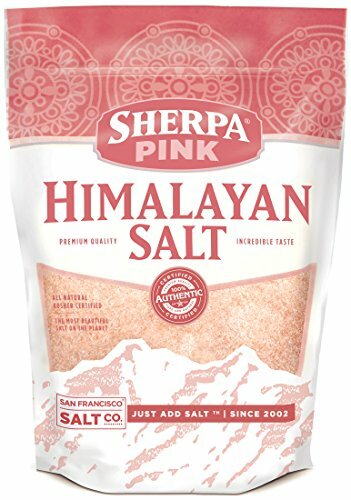 I love that this recipe is made entirely from edible things too, so you can do this with small children and not have to worry about them sticking their hands in their mouths. I’m going to forward this on to my brother and his family – they have a toddler who would probably love this! It is really super easy. I like the smell played too. I’m not so keen on the feel of the oil. I always made playdough with my kids when they were little and when I was a childcare provider. 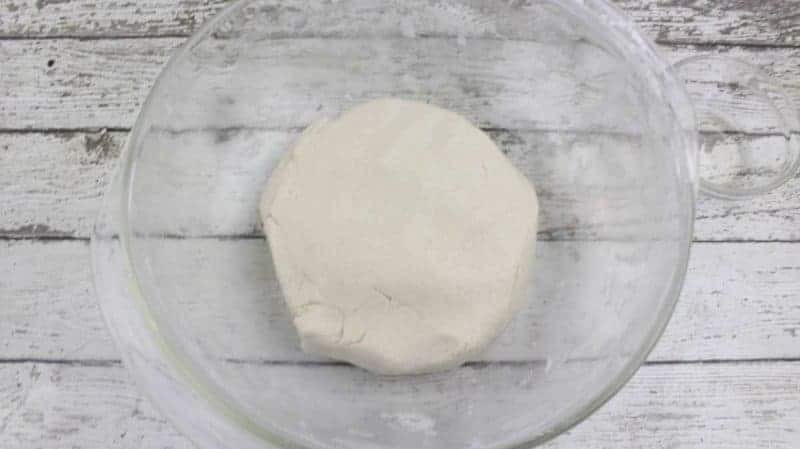 I think homemade playdough is so much nicer than store-bought playdough, the texture is much softer and more pliable and you can add scents too, which I think is so much fun! it last a lot longer toO. What a cool tutorial and who dosent like batman after all? 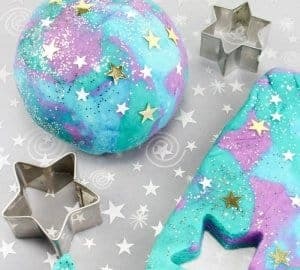 I love the colours used to make the playdough as well ! Thanks anna! I’m so glad you like this! Well I’m glad you like the recipe and I hope that very useful for you. My son would love if I did this for him! 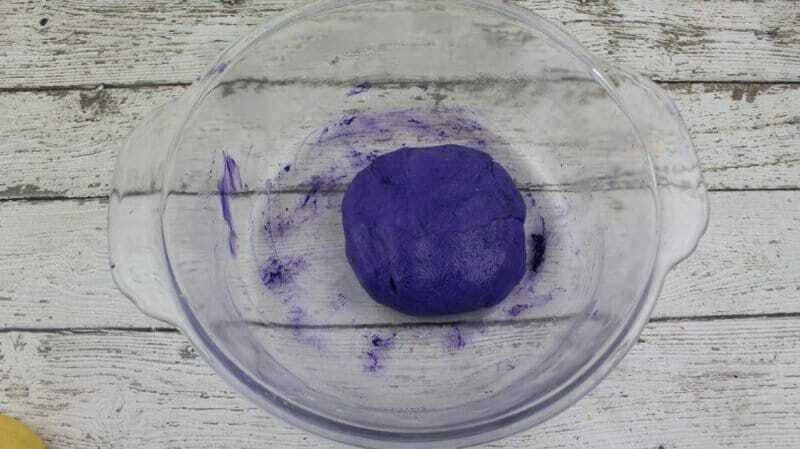 I’ve never made my own playdough before, but it doesn’t look like it is too hard! I’m going to have to do this soon! Playdough is always a fun thing to do with the kids. Love all the colors you chose. Thanks David. The colours are pretty awesome! 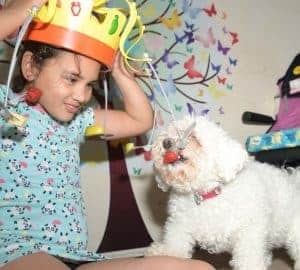 There’s nothing more fun than making homemade stuff with your kids! This play dough is great! I love that you chose to go with the colors in Batman. I totally agree. Unfortunately sometimes I can’t do that due to illness but when I can it is great! 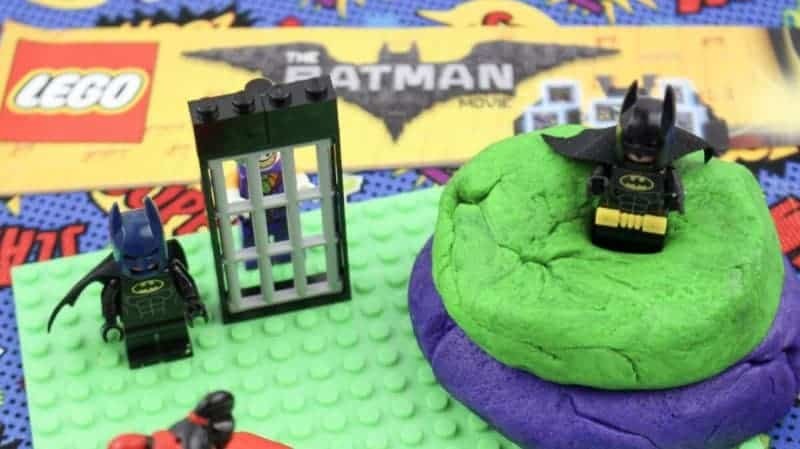 The new Batman Lego Movie sounds like a lot of fun! I’m sure the kids will be excited about it. 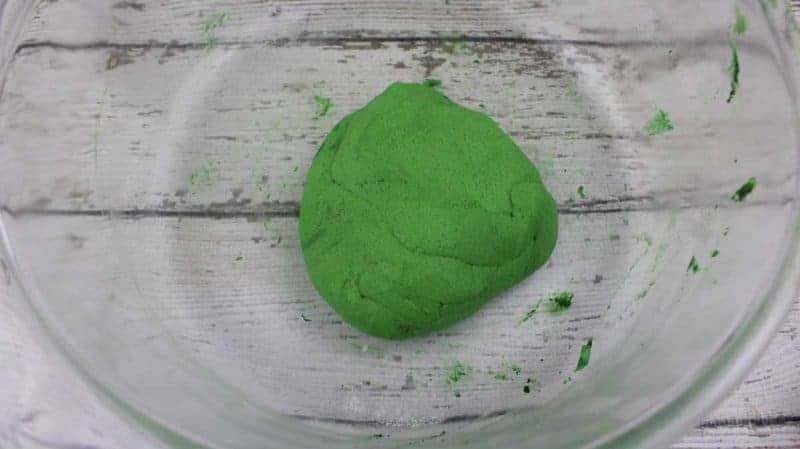 This play dough recipe is great, thanks for the idea! Now the kids and I have more to do when they come over to visit! Yes, I’ve heard lots of good things about the Batman movie. My kids love play dough specially my two girls. Thanks for sharing this. 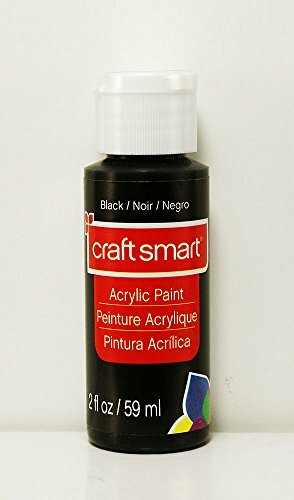 Saves me a lot of money. I’m sure it will. 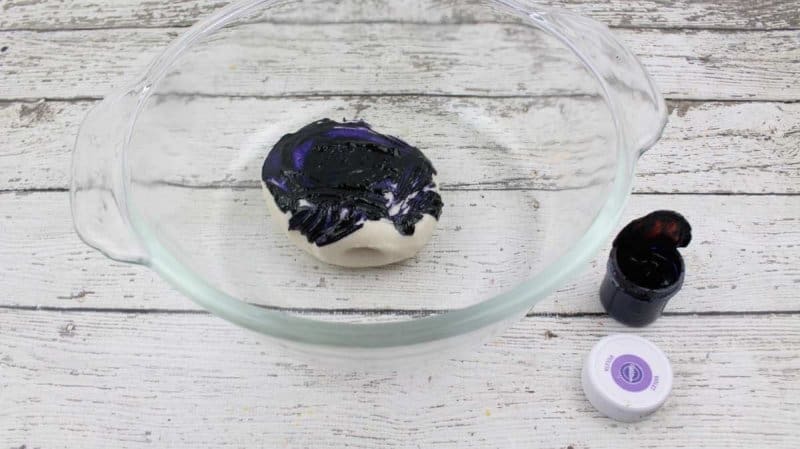 Making playdough is super simple and yes saves money big time! This is an adorable idea for little boys. Your directions are nice and clear. 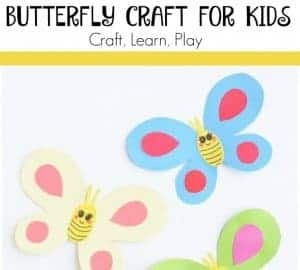 I am sure many moms and boys will be doing this fun craft idea. There sure hope they do. 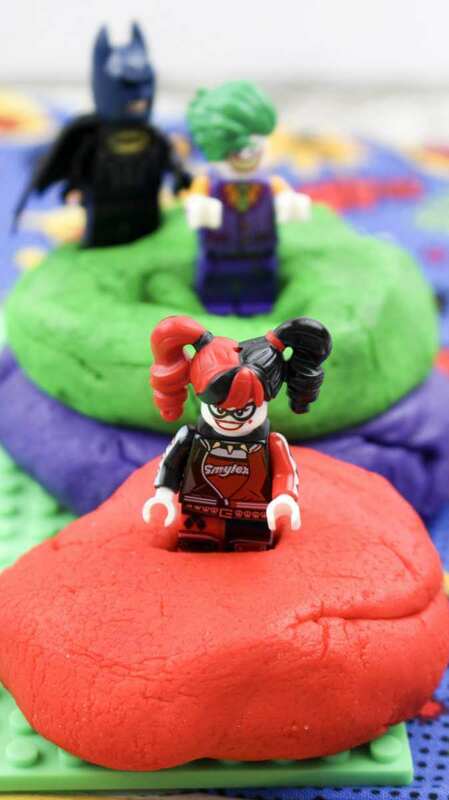 Playdough can be very educational as well as fun!